The European Union is a union of 28 countries that work together to promote social, political and economic harmony among its member states, with the reasoning that countries that are financially dependent of one another will be less likely to cause conflict. The EU was created with the aim of ending the persistent and bloody wars in between neighbors countries and to bring countries of Europe together after the Second World War, although it was under the name of the European Coal and Steel Community (established by the 1951 Treaty of Paris). The Union’s common goal is to promote its values, spread peace and to maintain the well-being of its citizens. It also offers freedom, security and justice without internal borders. 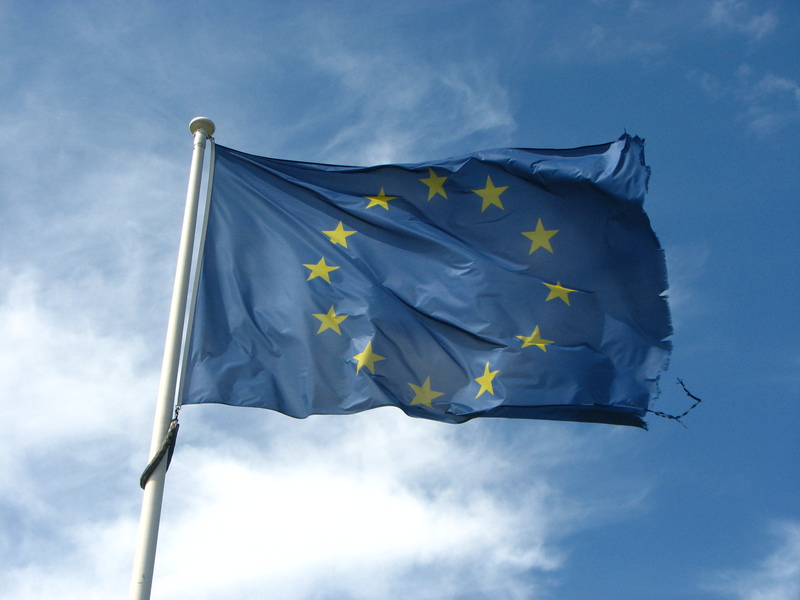 What is Euroscepticism and how does it affect us? With the recent threats of radical nationalist ideology and Euroscepticism, the integrity of the EU is threatened. Member states such as Poland and Hungary have growing nationalist support, and some, like the UK have set in action secession negotiations. Many European Union supporters believe this is due to the lack of awareness of the general public as to where the membership fees go. But what exactly is Euroscepticism and how does it affect us in our daily lives? Euroscepticism is the criticism of the European Union and European integration and usually stems from the belief that integration undermines national sovereignty and the nation state. Euroscepticism is found across the political spectrum in both left-wing and right-wing parties, particularly in populist parties. Their criticisms of the EU are very similar, although left-wing parties tend to focus on economic issues (the European debt crisis for example) whereas right-wing parties tend to focus on nationalism and immigration (the European migrant crisis, for example). The recent rise in radical right-wing parties around Europe (such as UKIP in the UK and Front National in France) is very strongly linked with the rise in Euroscepticism. In order to test how many people knew some of the benefits of the EU, we posted an Instagram poll, and interviewed the European School community. The interview gave us insightful information on how many students saw the European Union. All 22 interviewees said that the EU helped them in their daily life, from schooling, to shopping, to travel. Unfortunately, almost half of the participants (45%) were not aware of the EU’s tax-free trading and other benefits. The Instagram gave more positive results. Out of 100 votes, 71 indicated awareness of the trade laws imposed by the European Union, with the vast majority saying that the EU had a positive effect on their lives and the societies they live in. The results from the Instagram poll and the interviews were mainly taken from students living in Brussels. The European identity found in these surveys is not as strong in other cities and countries further from the heart of Europe. This does not mean that the aid is not received there too. For example, the summer of 2016 saw the eradication of roaming charges in EU member states. This was not advertised as an EU project, but rather as a collaboration between network providers. Herein lies the problem: citizens of EU members states do not see the utility of staying in the EU and would rather, for example, have control of their own borders with the benefits of tax-free trade. A solution to the lack of awareness of EU benefits is essential for building up support for the EU. A new advertisement campaign by the EU whereby its benefits could be put forward in order to attract more attention to the common goal of prosperity could raise awareness of everyday impact on people. This could include improvement, or even new news stations which informs the general public of EU benefits with the ability to broadcast in all languages and all members of the European Union. Les élèves du cours de ICT S1 vous souhaitent un Joyeux Noël ! Very interesting and insightful article! Go EU! really interesting and relevant topic, well explained and not too long. Well done! Very practical information which allows you to have a clear and structured idea on the whole issue. The article is interesting however the way the question is asked in the instagram poll may trigger a phenomenon where upon learning a new fact our brain is convinced it always knew it which may affect the results.